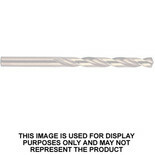 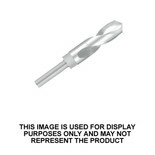 This Heller 21554 1 Single Drill Bit is 16mm. 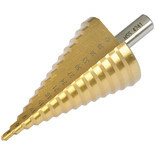 It has a reduced shank which facilitates larger holes in a small drill chuck. 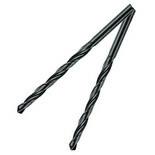 This Heller HSS Blacksmith Drill Bit is a high quality solution to stationary drilling. 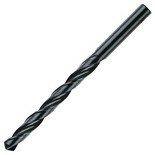 It is optimised for use with pillar drills thanks to the specialised shank form and tool length.